The Mango festival is back at Nasiklub. 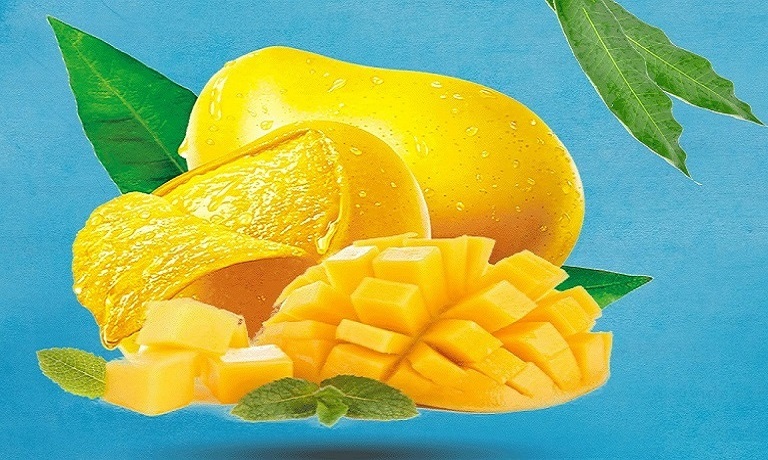 Foodies around the city can now experience Mango Dishes with a twist this Summer as nasiklub brings you its Fresh and Juicy festival. The only good part about the summer is here - it is the Mango season! Gear up as we celebrate an Aam-ilicious month only at Woodlands, Nasiklub! Good food, good company and a good ambience makes for a perfect celebration! !